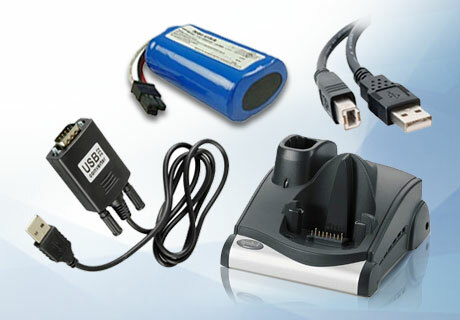 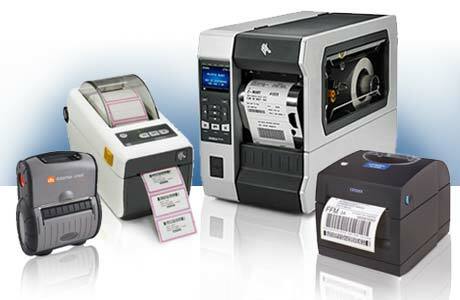 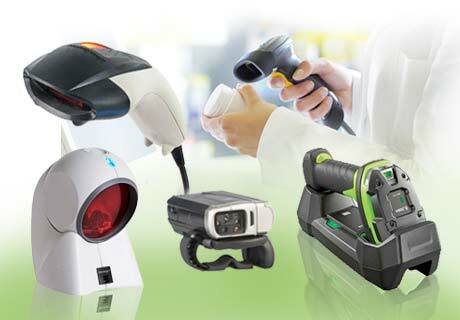 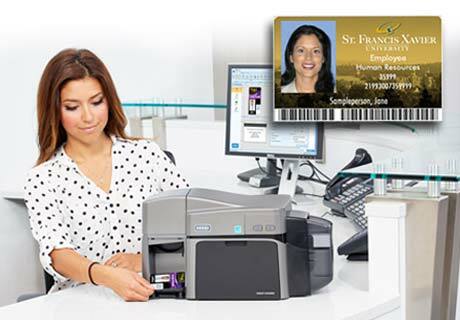 Over the years we have grown and diversified our product line to include a complete line of thermal printers, labels and tags, ID card printers, ribbons, RFID labels and tags, software, scanners and mobile computers. 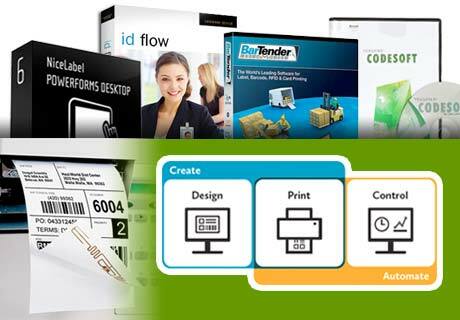 We continue to provide printing with excellent pricing on large volume printed runs, tags, and envelopes. 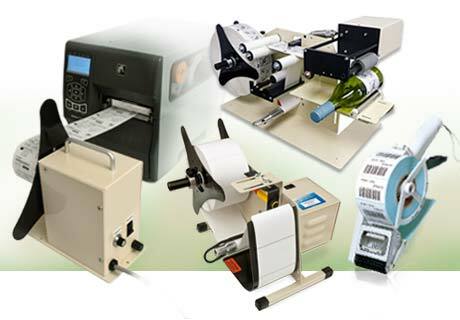 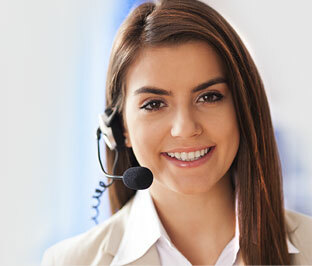 We specialize in variable printed forms that include labels and barcodes on the documents. 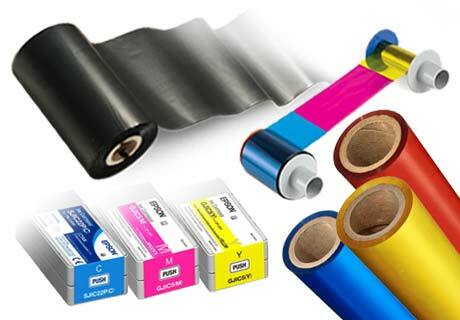 Our stock and custom label prices are the best anywhere. 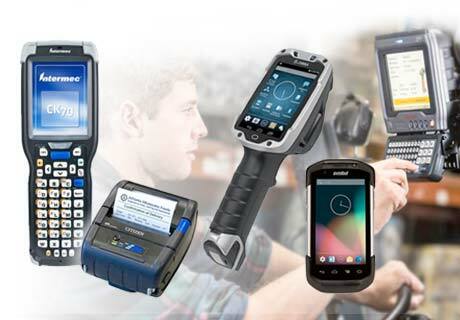 Shop barcodefactory products by selecting a product category below.